Numerous infographic flag elements in Edraw Infographic Software for you to free download and create infographics within minutes. 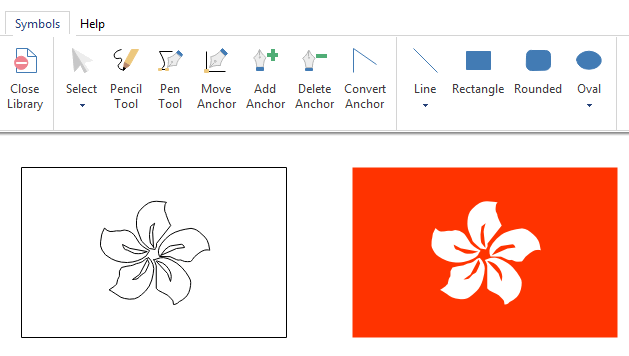 The vector flag library in Edraw Infographic software contains more than 100 flag elements, they are all editable, you can change their size, color, etc even rotate them. This software also provides other types of infographic elements such as carnival , weather, tourism, halloween and so on for users. Besides, you can also customize your own flag shapes as you desire. Except for rich built-in flag elements, Drawing Tools such as Pencil Tool, Pen Tool in this software enable you to make any infographics flag elements. 5. Can insert local images. 7. Various export options including HTML, PNG, JPEG, Visio, etc. Following infographic templates are totally editable. You can use any of them to start and save your time. Want to use the above flag elements in your infographics? Download Edraw Infographic Maker! 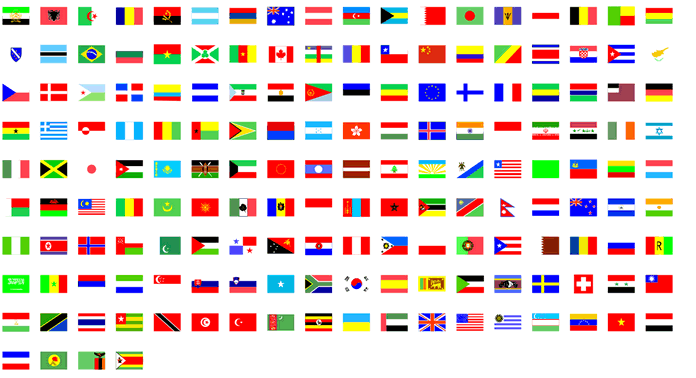 It includes a large variety of flag icons which are easy to modify. Design a wonderful infographic is just a few click away. Try it now!